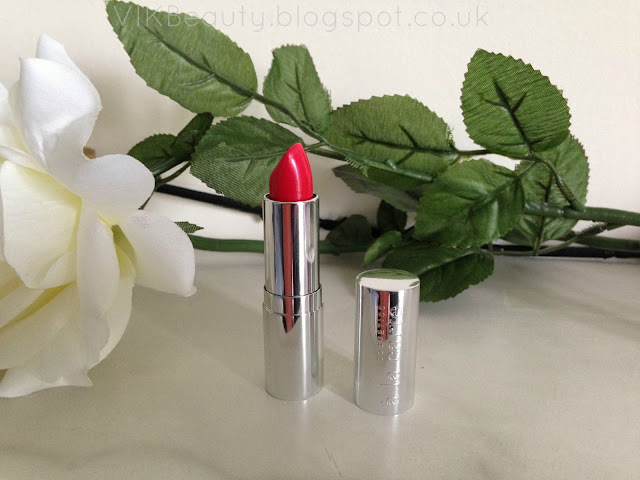 Today I bring you some gorgeous lipsticks from Cosmetics à La Carte. 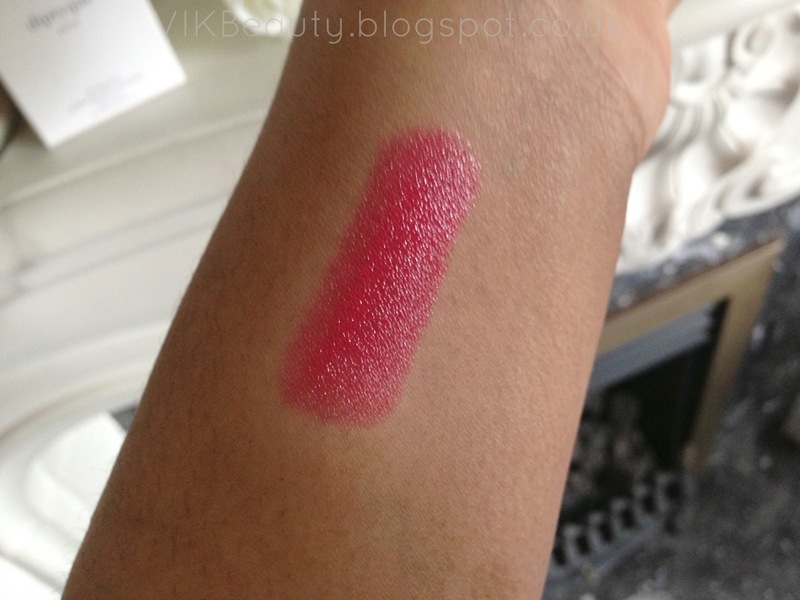 I reviewed one of their blushes recently which some of you loved! If you missed it, click here. Well I'm happy to say that you won't be disappointed with these lipsticks. 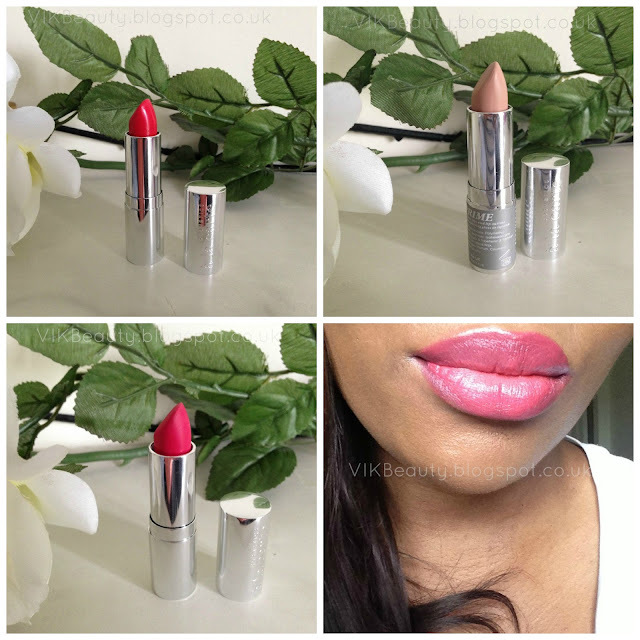 Cyclamen (*) is from their Matte Velvet lipstick range whilst Petunia (*), is from their Moisture Plus range. 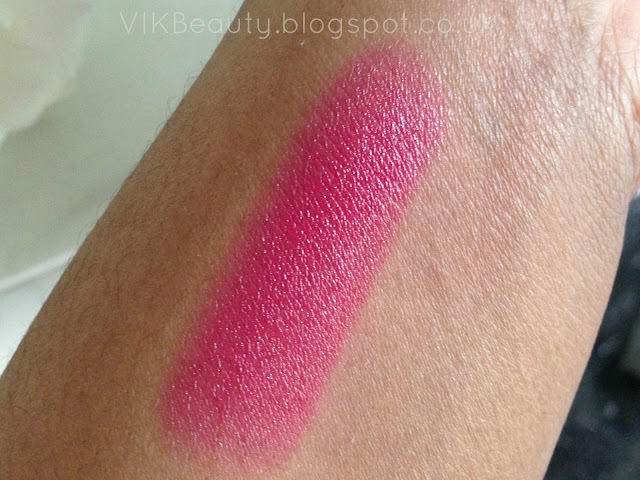 These lipsticks are extremely rich in colour and moisturising. I can't get enough of them, especially Cyclamen. 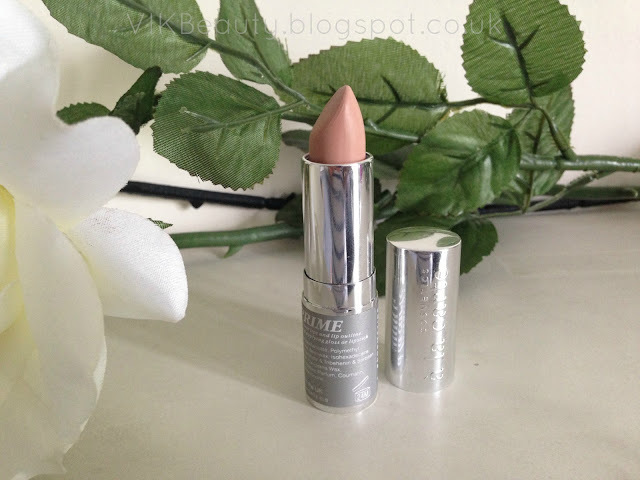 I have also been using Plump & Prime (*) from Cosmetics à La Carte just before I apply the lipsticks. As the name suggests, it smooths, plumps and evens out the lip tone. There are 16 shades in the range so I'm sure you'll be able to find your match. I chose a lighter tone just to brighten up my lips. 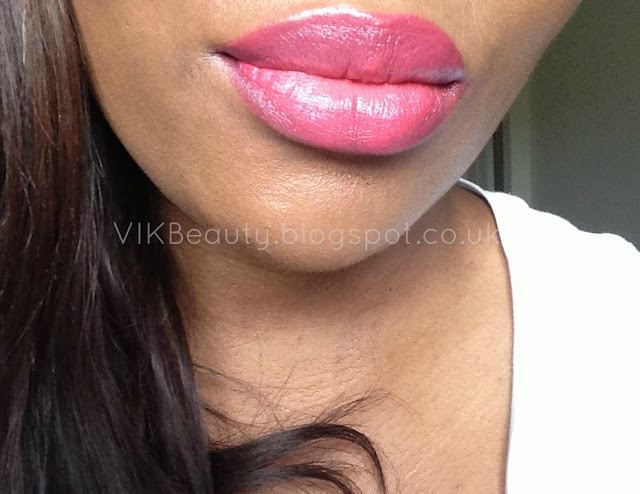 This lipstick as mentioned before is from their Moisture Plus lipstick range. I would describe the colour as a relatively bright red with coral tones. Unfortunately the pictures don't show it, but if you look close enough to the lipstick there is a slight gold shimmer which adds to the colour but thankfully isn't visible when you have the lisptick on. 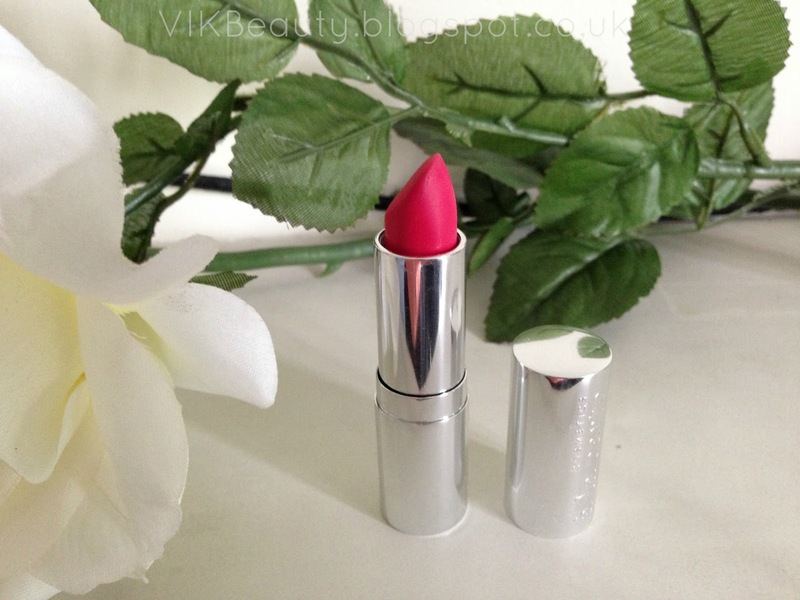 The lipstick is extremely moisturising and contains Vitamin E. It is glides on beautifully and has a lovely glossy finish to it. I didn't have to worry about my lipstick cracking because of how moisturising it is. To be honest, I always moisturise my lips before I apply any lip products anyway. I really think this makes a difference. This lipstick retails at £20 for 4g. The lipstick range is also preservative free. I unfortunately do not have a picture of the lipstick on my lips as my camera refused to co-orperate and the pictures did not match what I could see in the mirror. I need to sort that out asap. However, the picture below appears to be fine. The one question I get asked a lot is whether the lipstick lasts. I can confirm that these lipsticks do last. I washed my face at the end of the day and was literally almost scrubbing my lips. Then I woke up the next morning and my lips were still quite pink. So if you're after a lisptick that lasts, try these out. 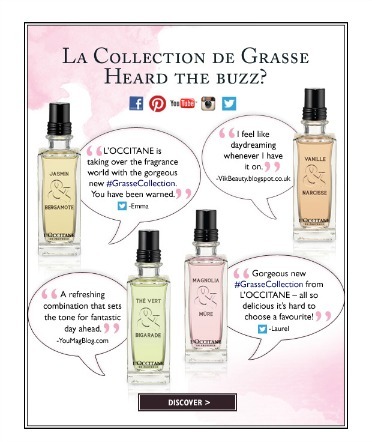 You can pick all these gorgeous products up online or at the boutique in Knightsbridge in London. What do you think of the colours? Whis is your favourite? 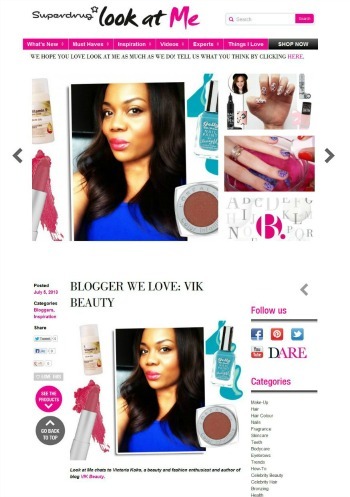 Have you tried any products from Cosmetics à La Carte? And can I PLEASE have your lips? Please? I will pay you for it!! !